BMW Motorrad’s sub-500cc motorcycles, the G 310 R and G 310 GS, have made it to the top five best selling models from the German two-wheeler brand in 2018. The brand's worldwide deliveries increased by 0.9% and the company delivered 165,566 vehicles in 2018 as against 164,153 units in the previous year. The BMW G 310 R (pictured) and the G 310 GS have made it to the “Top Five” of the top-selling models in 2018. The company has sold 24,363 units of the G 310 R and G 310 GS models as on December 2018. The 2018 sales figure shows that our motorcycle growth strategy is taking effect. This success was achieved due to the market launch of six new models as well as the powerful BMW Motorrad product portfolio. And we still have a great deal planned for the coming years. Our ongoing model initiative in the premium segment continues. We will expand our product range with emotional and innovative new products in 2019, too. As many as 24,363 units of the G 310 R and G 310 GS models (introduced in 2017) had been delivered to customers by the end of 2018. In December, the company rolled out the 50,000th BMW 310cc series motorcycle, a G 310 R, from TVS Motor Company’s Hosur plant. The bike was rolled out in the presence of Dr Markus Schramm, and KN Radhakrishnan, Director & CEO, TVS Motor Company. 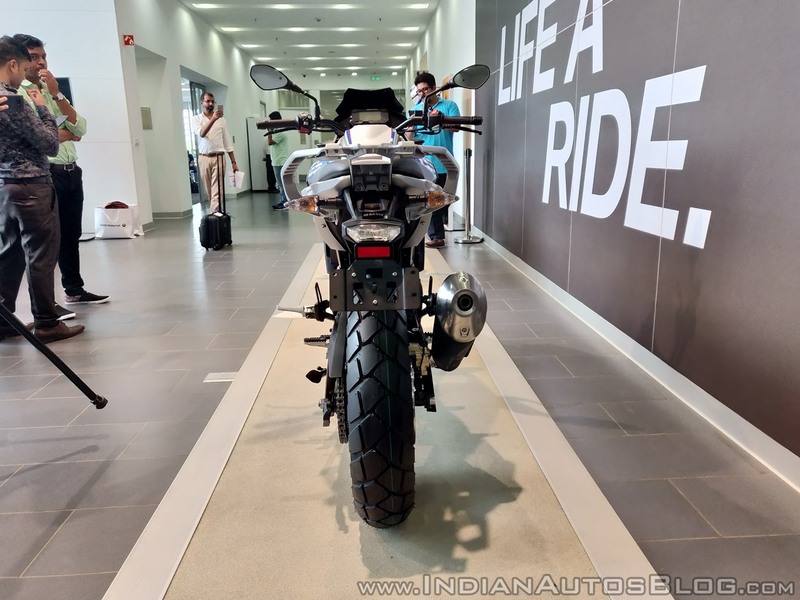 BMW Motorrad sold 2,187 units in the Indian market in 2018. Of the total sales, 1,640 units were contributed by the G 310 R and G 310 GS. 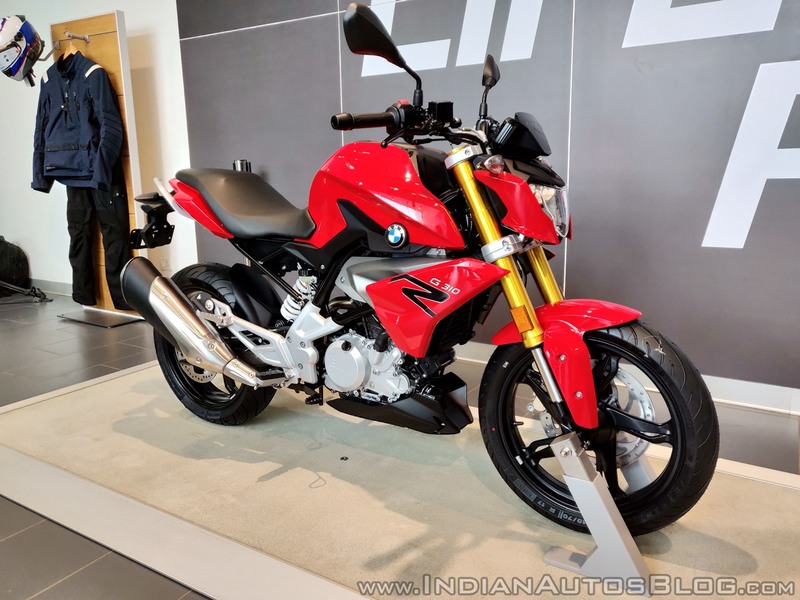 In India, BMW Motorrad sold 2,187 units in 2018, 1,640 of which were contributed by the G 310 R and G 310 GS. The BMW G 310 GS retails at INR 3.49 lakh, while the G 310 R is available for INR 2.99 lakh (ex-showroom Delhi) in the Indian market. Both motorcycles use a reverse-inclined 313.2cc, single-cylinder, liquid-cooled motor that churns out 34 hp of maximum power and 28 Nm of peak torque. The engine is mated to a 6-speed transmission.